Unlike the ‘Tudorbeathen’ style which dominated house building in Metro-Land, apartment blocks tended to be designed with an Art Deco look. 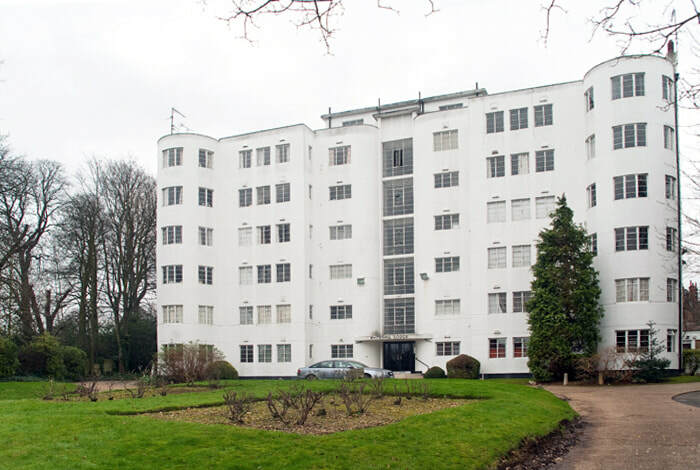 Two of the most extravagant examples are the Sunset boulevard style flats in Pinner, Elm Park Court and Pinner Court. However this style did not dominate, and many variations of Moderne and Deco can be seen throughout the area; Expressionist at Kingsley Court, Willesden, Modernist at the Isokon Flats in Belsize, Moderne in Ernest Freud's Belvedere Court and proto Post-War in Frank Gibberd’s Ellington Court in Southgate. 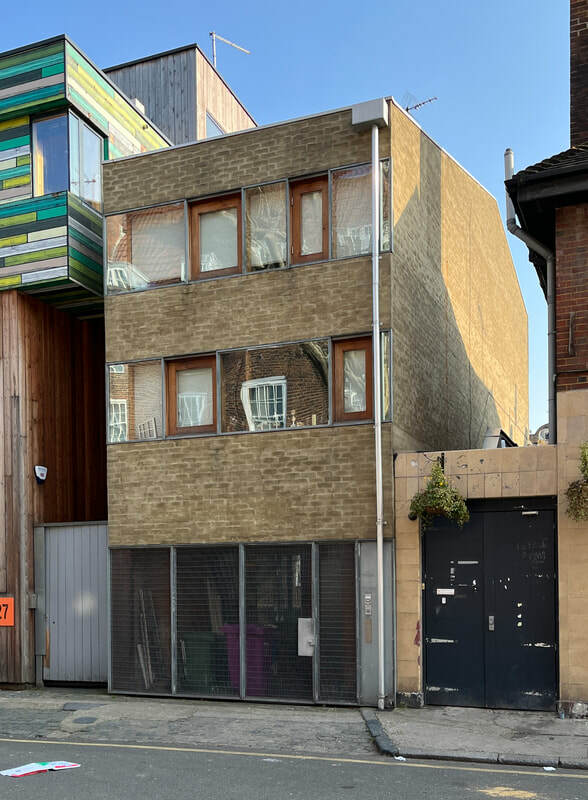 The relatively old age of Britain’s housing stock ensures that many of these buildings survive and prosper in the role in which they were built for.